Mormon youth have a lot to live up to. 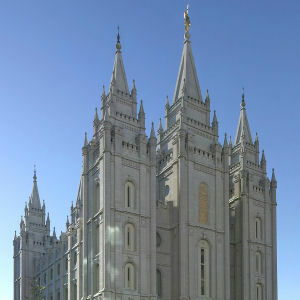 The Mormon or LDS Church has quite a list of standards the youth as well as all Church members are expected to live by. While standards or rules can sometimes appear as “restrictions”, Mormons strive to follow Church standards out of respect for the commandments the Lord has blessed them with, and because they know that obedience to commandments blesses them and those they love. Following are Standards and a message from the First Presidency of The Church of Jesus Christ of Latter-day Saints.